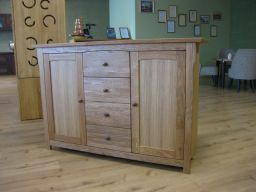 Baltic medium sized European oak sideboard. 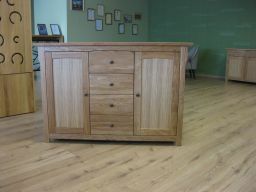 A new size of Baltic oak sideboard that is made exclusively for Top Furniture in Lithuania that is a great match with the European made tables that we offer which are the Tallinn, Provence, Minsk & Baltic designs - MADE IN EUROPE. 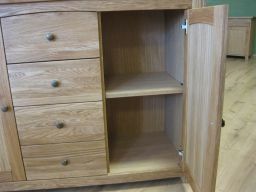 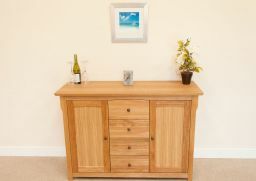 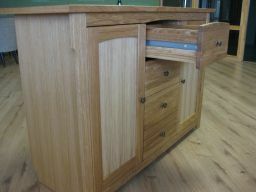 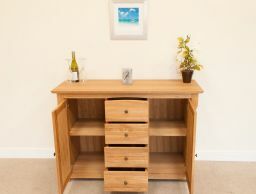 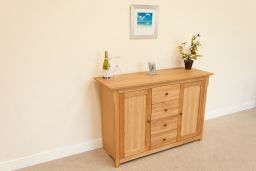 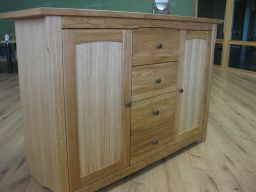 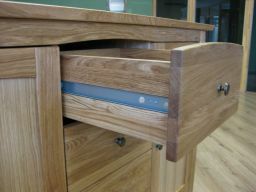 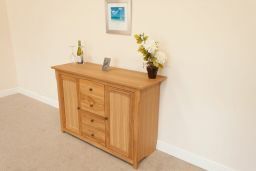 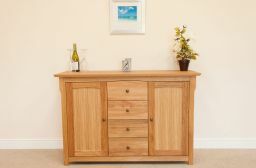 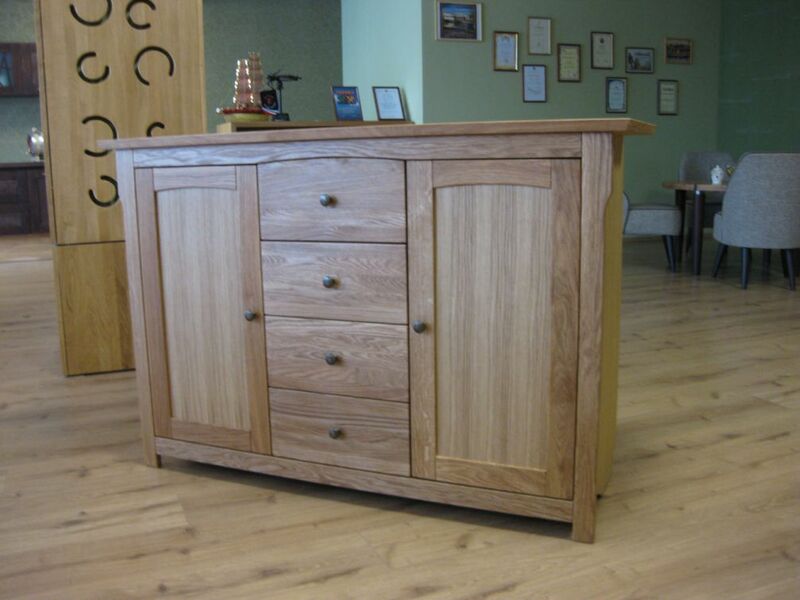 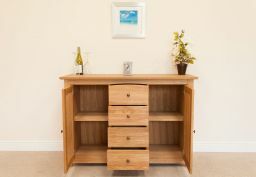 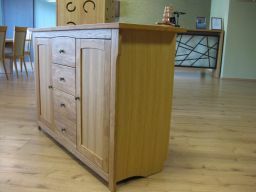 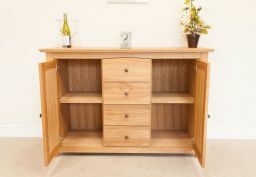 A popular recent addition to our growing range of oak sideboards.